#FierceLivingat50 Lesson 3 is WELL-BEING. For me well-being encompasses my spiritual, emotional, physical, and financial health. 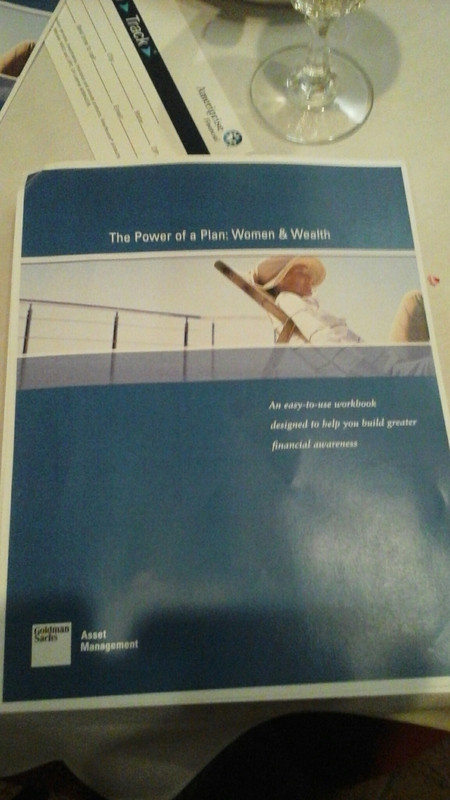 On Wednesday, my Ameriprise financial advisor Judy Weathers invited me to attend a “Women and Wealth” seminar. During the seminar, I found myself thinking about the many ways Judy has helped me create financial well-being by having a positive relationship with money, setting financial goals based on my life’s priorities, budgeting, saving, and investing. This month, we celebrated 12 years of working together. 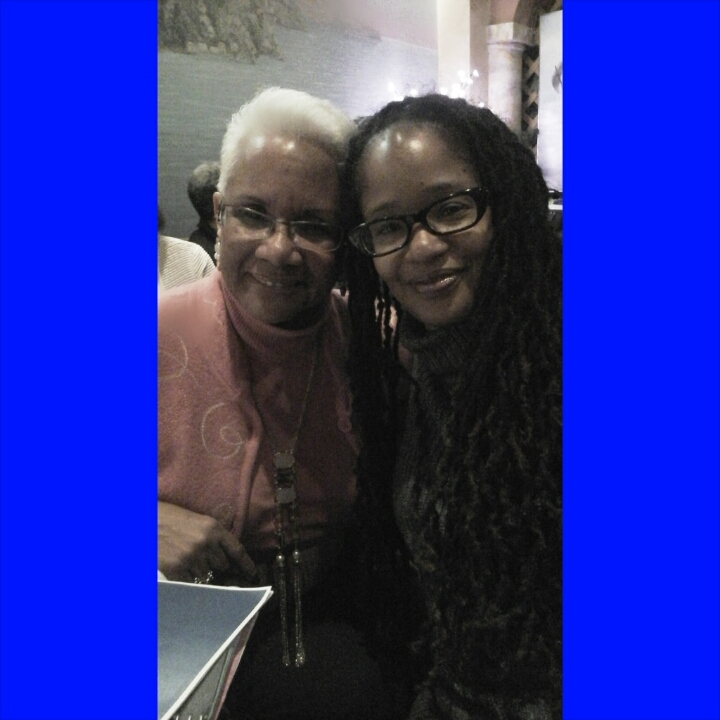 I am truly blessed to have her in my life. How do you define well-being? Next Entry:#PressPublish Portland Conference Was TRANSFORMATIVE!! !